If Marissa Mayer loses her job as CEO of Yahoo, she will get a huge payday. 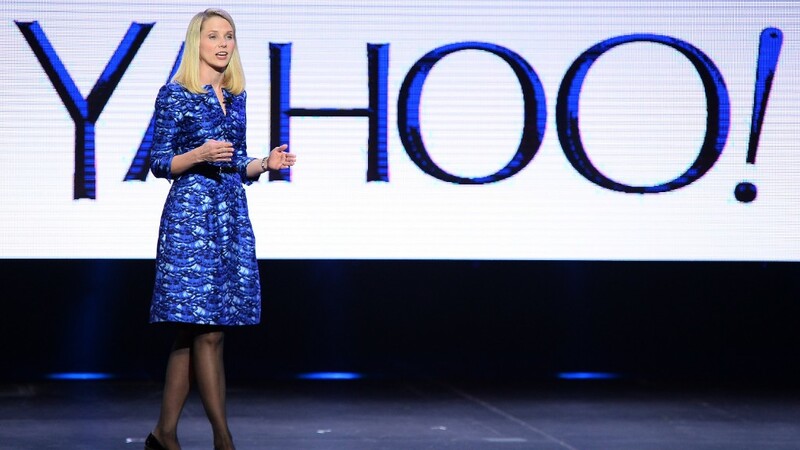 If she is fired by the board, as some investors and analysts have advocated, she's entitled to a $25.8 million severance package, based on Yahoo's current stock price. But she'll do even better if she loses her job because of the sale of the company. Then she'd get about $110 million, according to public disclosures by Yahoo. Yahoo (YHOO) shares have tumbled about 31% this year through the close of trading Friday. The Wall Street Journal reported last week that the Yahoo board is considering a sale of its core assets. The size of the severance package isn't a total surprise, given Mayer's pay since joining the company in July 2012. She received $36.6 million for her six months of work in 2012, according to company filings, and $42.1 million last year. Mayer's 2015 compensation has yet to be disclosed. But all told her first two and a half years on the job have netted her $103.6 million, according to company estimates. But like her severance package, the value of her stock and options that made up most of that pay has been hurt by the slide in stock price.